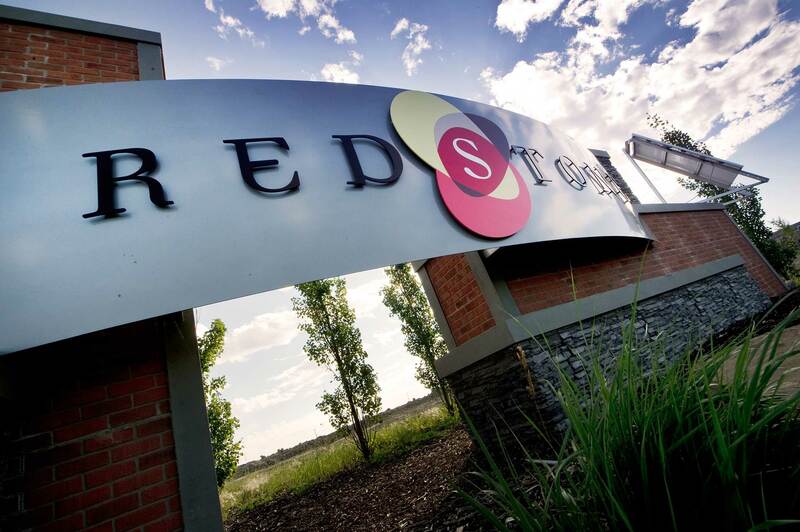 Thank you for registering with Redstone - A Qualico Community. We want to show you what your future community has to offer. From exclusive invitations to exciting events to information on new developments within the community, or letting you know when a new block of lots is released. We want to keep you in the loop!